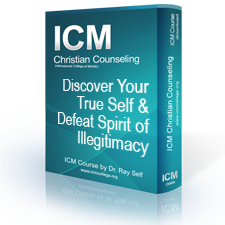 In this exciting course you will take a voyage of discovery to find your true God given identity and purpose and expose and defeat the schemes of the devil that have been perpetrated against your life. God has always known you even before you were born. God has identified who you truly are and has destined you for a specific purpose. God only sees you through the finished work of Christ. Satan has schemed against you your entire life for two main reasons – to keep you from knowing who you truly are and therefore to keep you from fulfilling your purpose. He wants to try to invalidate the work of Christ. The spirit of illegitimacy has been attempting to invalidate you and tempt you to find validation in various unhealthy ways..
How schemes affect your life. How to expose and defeat a scheme. What is the spirit of illegitimacy? How to defeat the spirit of illegitimacy. The true you verses the ideal you. How to know your true identity. How you can know for sure what you were created to do. The dysfunctional family and its effects on the individual is a topic that is very important to explore. There are many levels of dysfunction but the effects of all dysfunctional histories can last a lifetime. 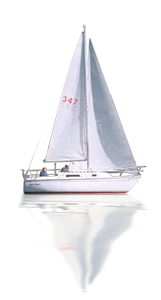 Denial, escape and various coping mechanisms are the norm for those raised within the dysfunctional family. To deny that the effects of our past are not still influencing us is not wise. 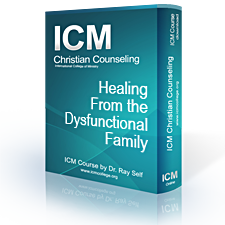 By taking an honest look at the dysfunctional family and its dynamics much healing can take place. The Bible says – "My people are destroyed for lack of knowledge:" (Hosea 4:6). Understanding the issues and gaining the skills to deal with them is critical to overcoming past obstacles and living in a victorious future. This teaching is not to place blame or combination on anyone in our past. We will simply examine the messages, labels, and schemes and teach how to break free from their influences. This exciting live web course will cover a lot of ground concerning effective Holy Spirit led counseling. We will examine the fact that all true counsel comes from the Lord. We will instruct on how a mature Christian counselor must first stand in the counsel of the Lord. Prophetically hearing the voice of God is critical to bringing healing into any situation.